DUI drivers usually lack the necessary control to demonstrate the finer points of the vehicles they’re driving. But that doesn’t stop them from trying, as police officers who have arrested drivers for DUI in Los Angeles can attest. 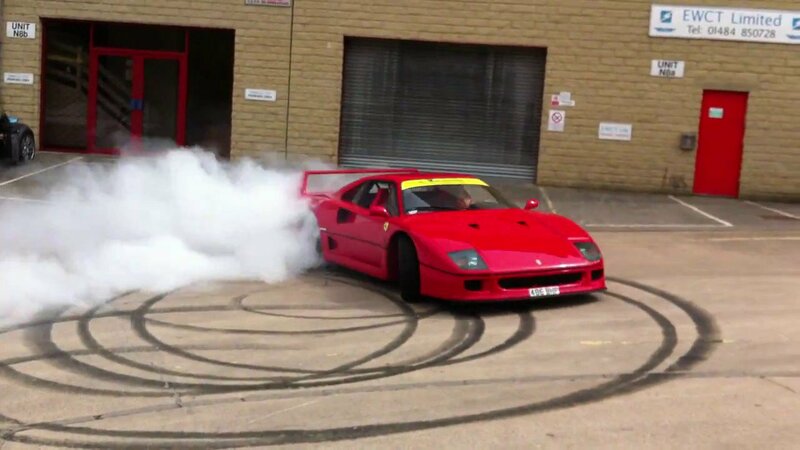 In the past month, two drivers have tried to impress their passengers and/or onlookers by making circles or “donuts” with their cars. In Oklahoma, Fox 25 reports that Michael Dean Sharpe was trying to impress a date when he entered a church parking lot and turned off the traction control in his Pontiac G8T so that he could perform a series of donuts in the lot. Sharpe forgot, however, to turn his traction control back on when he had completed his performance. Sharpe allegedly zoomed out of the parking lot at a high speed and lost control of his car, hitting a curb and damaging at least one tree along the roadway. At least Sharpe didn’t disrupt anyone’s sleep. In Wawarsing, Massachusetts, a camper at the Oceilia CYM Ukrainian campground got a rude awakening when a driver doing donuts at the campground lost control of the car and hit a tent. Police charged Yuriy Plesnik, 32, with felony reckless endangerment, misdemeanor drunken driving, reckless endangerment of property, aggravated drunken driving and harassment. Plesnik’s blood alcohol content reportedly was 0.18, more than twice the legal limit. Whether you’re traveling on the road or off the beaten path, California Vehicle Code 23152 makes it clear that operating a vehicle with a BAC of .08 or more can leave you open for a charge of DUI.